I try to keep my articles very impersonal, I tend not to use ‘I’ and not talk about my personal opinions. (If you want to read that, check out my twitter page). But for this final 20th Anniversary Highlights week, I’ve decided to break with that and talk about my memories. 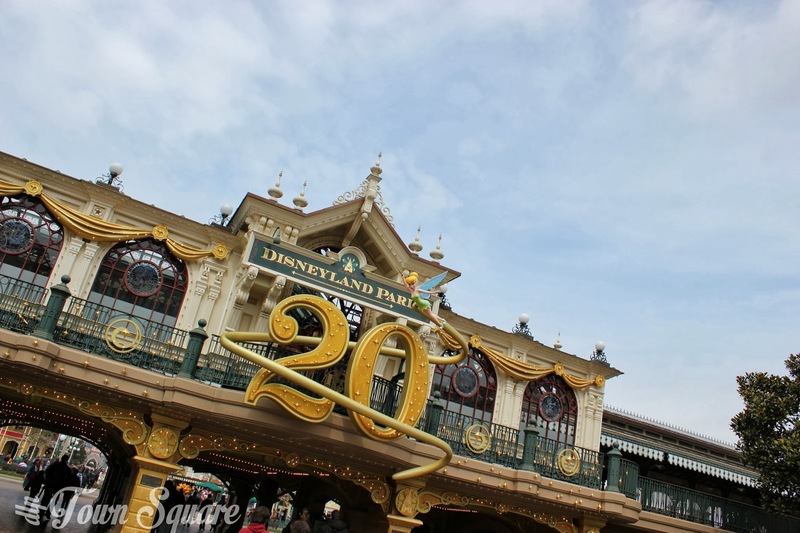 I first visited Disneyland Paris for the 20th Anniversary Celebrations during the Halloween season, and was impressed by the golden banners and 20th decorations. It was a subtle type of decoration, yet noticeable. The music of the parades was perfectly chosen for a feel-good mood, the park looked beautiful. I settled down in Central Plaza that night, and watched Dreams! with my own eyes for the first time and was blown away by its beauty and technology, I’ve seen a few night-time spectaculars in my time, but this is up there with the best. But, my personal memory comes from this article I posted on my personal blog, I’ve obviously edited it a little bit (and removed some irrelevant things from it), but I hope you find my personal memory of the 20th Anniversary enjoyable. It’s rare that something happens and I feel the need to write it down right away, but tonight that happened. During the past year I’ve made plenty of memories. Memories that will stick with me for a life time. Most of the things I do are planned, but today I didn’t plan anything, and today perhaps I’ve made my favourite memory of all. But what constitutes as a magical moment? That depends on the person I would say. To me, a magical moment is a feeling you get. Every magical moment may feel different, but when it happens you just know. 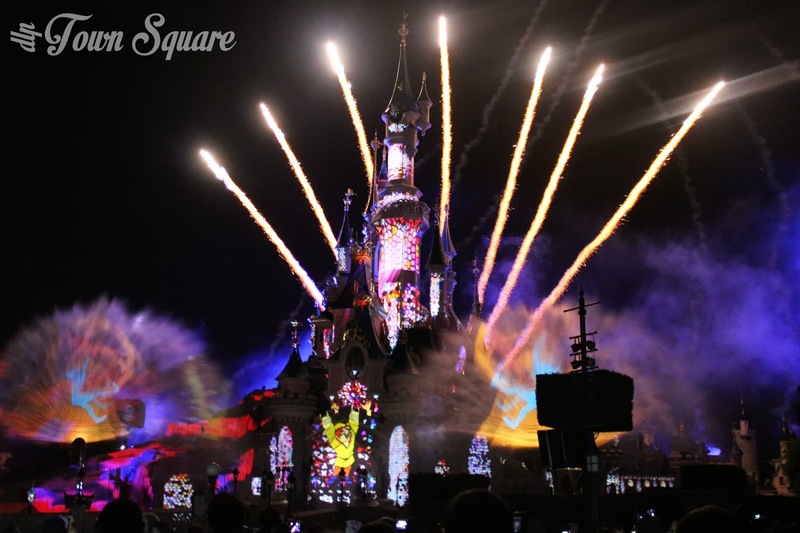 I felt it during the opening ceremony of the Olympic Games, I also felt it watching Disney Dreams for the first time. This afternoon I had planned an afternoon browsing the sales at the Val d’Europe shopping centre, and that did happened. Then I thought I’d browse the sales at Disney Village. I had dinner, then saw the time. 18:30, so I thought at that moment I would go into Disneyland park and ride Big Thunder Mountain. I arrived at the ride at 18:40 and saw a 15 minute queue sign. Perfect, enough time to ride it and get out the park and get the bus at just gone 7. 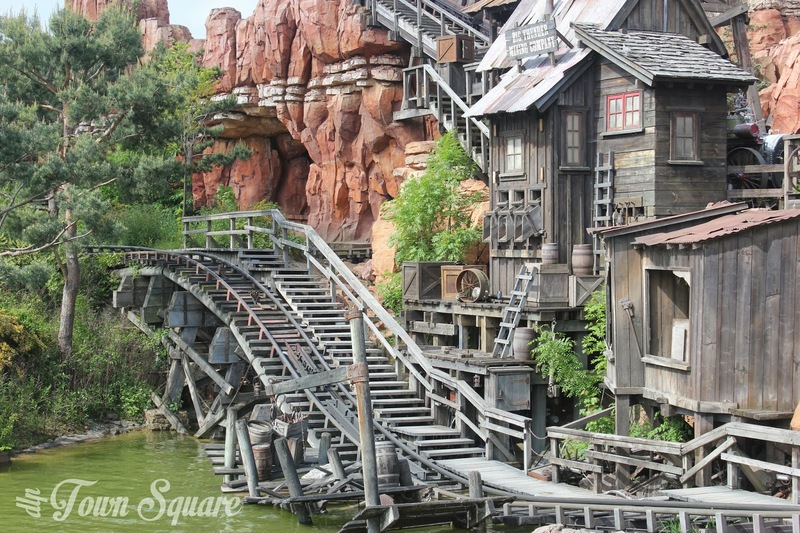 The queue was not 15 minutes, they had begun the process of shutting down the ride and removing the trains. I eventually boarded at 19:02. 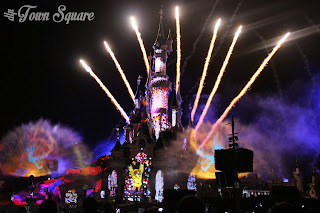 Disney Dreams (the nighttime spectacular had already started). The train leaves the station. This is where it begins, I saw the fireworks coming from the castle in the distance as my train whirled around the mountain. Brilliant! We arrived back, there were people waiting for the front and back carriages only. ‘Mesdames and monsieurs, vous pouvez faire une deuxieme tour’. 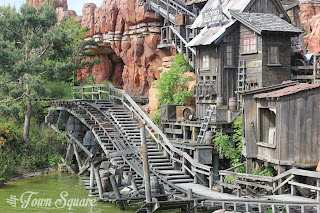 Lesson 1: Big Thunder Mountain is one of Disney’s most popular rides. It’s fast, family friendly and beautifully themed. Lesson 2: You NEVER get invited to go again on a Disney ride. liberty arcade serenaded by a beautiful song from the film Tangled. I arrived at the bottom of a deserted Main Street and I didn’t leave as intended. I stayed to watch the end of dreams. I was surrounded by about 15 other people all spaced out. And as I ended I just felt a strange feeling. I smiled and did that almost cry but not cry thing. It’s a beautiful show, but nothing will compare to how I saw it tonight. Thank you Disney. How do we mark memories? I got into the pin collection craze at the London 2012 Olympic Games, before that I had a few Disneyland Paris pins, but not really a collection. Since then, I have managed to create a rather large collection of pins. They say we can attach memories to a pin, that is true. That night I bought a Big Thunder Mountain pin, what you have just read is the memory I have attached to it.